When it comes to APC Overnight deliveries there are strict rules that we have to stick to. We have to attempt delivery as per the senders request. Depending on which service is selected will depend on when delivery is attempted i.e a next day delivery is not time specific and will be attempted during the standard Monday – Friday working day. Some senders choose to send on a timed service which might be PRE 9am or on a Saturday before noon service. Senders also have the option to specify whether we can leave the goods safe or with a neighbour. If the sender has not given permission, we cannot release the goods without it being signed for at the designated delivery address. This can sometimes be frustrating for the recipient but we have to follow our contractual obligations and deliver as requested by the sender. Something we also get asked is if we can change the delivery address, again unless we obtain explicit instruction direct from the sender then we cannot amend due to possible fraud/security reasons. There is nothing that we like more than to see the warehouse floor empty and nicely swept at the end of each day but there will always be those deliveries that cannot be made due to the recipient not being in and therefore returned to the depot to await further instruction. If we can leave with a neighbour or leave in a safe place then that is great but remember this has to be specified by the sender.  If you have any issues or concerns please chat to us online using our online chat facility. We are expecting major disruption over the next 48 hours due to the adverse weather conditions and road issues with the Midlands and Central Wales being specifically affected. Overnight the forecast is for very low temperatures (-10 to -15 degrees centigrade) which will add further problems. All attempts will be made to avoid any delays in moving your freight however there could be delays which are out of our control. Need to send a pallet? 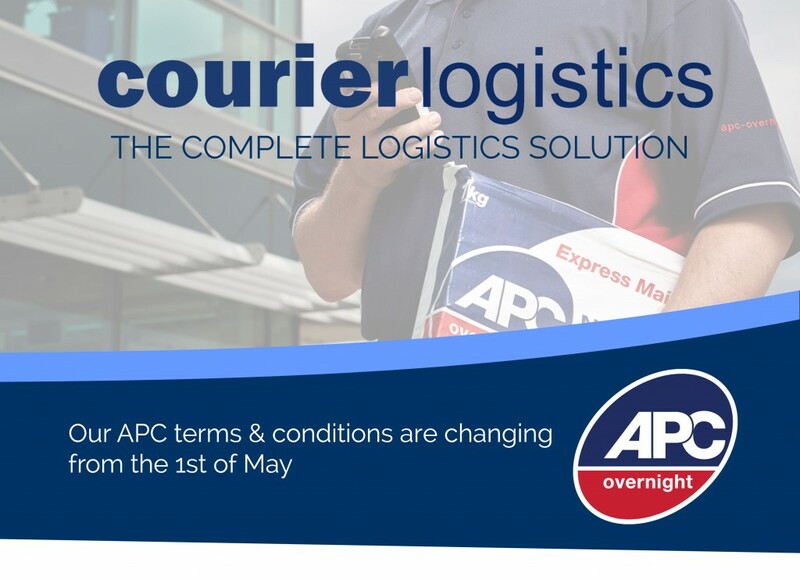 Our APC Overnight terms and conditions are changing from 1st May 2016. Please see click here to see APC Overnight conditions of carriage 2016. 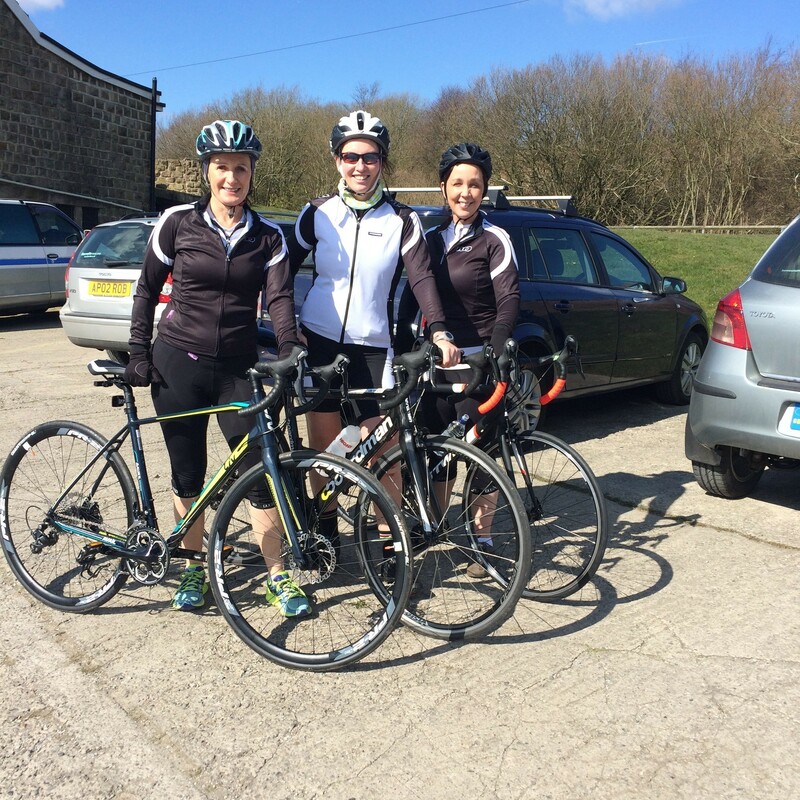 Our very own Business Systems Development Manager; Cathy Young and the team of Yorkshire Roses are once again dusting off their bikes for Charity. The Yorkshire Roses will be pedaling for 122 Miles on Saturday the 2nd of July 2016 for the Ring ‘O’ Kerry charity cycle in aid of Safe@Last.  Safe@Last is a local charity the Yorkshire Roses are passionate about and would love to help them in the work they do for children and young people by raising as much as they can. 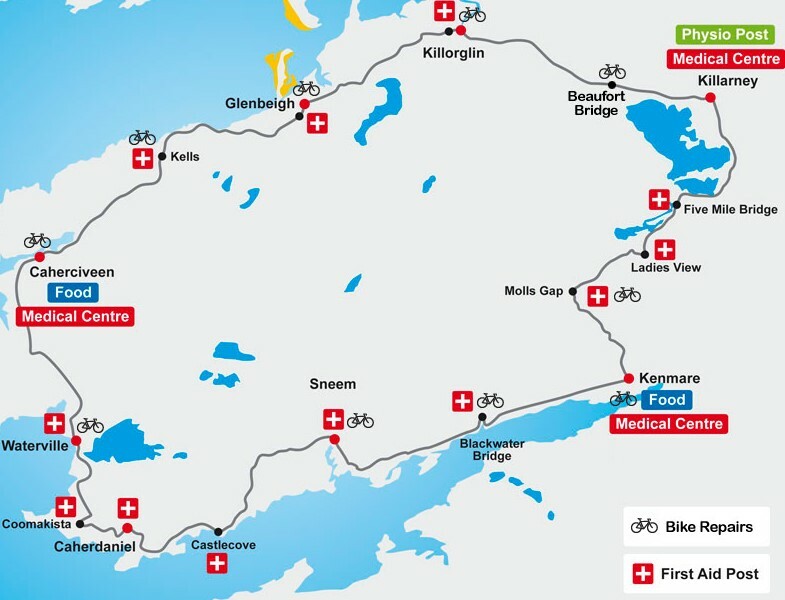 The Ring ‘O’ Kerry charity cycle is now in its 32nd year and is the biggest one day charity fundraising event in Munster which attracts thousands of leisure cyclists who always finish experiencing a fun and rewarding days cycle. The Yorkshire Roses will be cycling for 122 Miles around the spectacular Ring ‘O’Kerry while fundraising for their chosen local charity Safe@Last. Safe@Last is a charity that provides wrap around services from prevention to crisis intervention for children and young people at risk through running away or from being thrown out of their home in South Yorkshire. Research shows that nationally 100,000 children run away or are thrown our each year and we know that around 4000 of these incidences take place in South Yorkshire. Running away is a symptom of many varied problems but it is an extremely dangerous choice to make. Children that run away from home often become involved with risky behaviours in order to survive on the streets including committing or becoming victims of crime, misusing alcohol and/or drugs and being subject to sexual exploitation and abuse. Please help the Yorkshire Roses to make a difference. Just five weeks to go! Our sameday services are available throughout the festive period with the exception of 25/12/2015. Our Pallet Track services will close on the 24th and will reopen on the 4th January 2016.